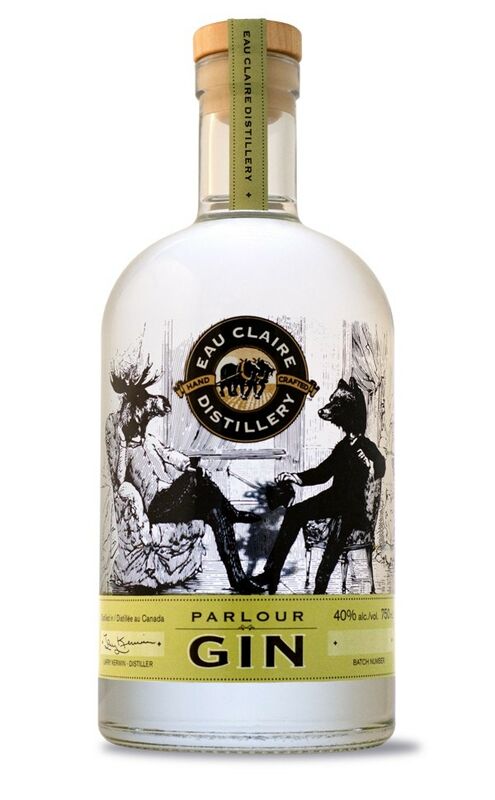 Parlour Gin is a medium gin with a smooth, harmonious texture that derives its flavourful characteristics from Eau Claire Distillery’s unique distillation technique using Rocky Mountain water. A recipe of natural botanicals is used to enhance the juniper berry-induced dryness and to give it a special exotic nose of flowery essence, Saskatoon berries, rosehips and traditional London Dry style spices. It is perfect for a relaxing libation – summer or winter. We call it Parlour Gin to reflect the great history of prohibition era gin parlours in Turner Vallery, AB and throughout the world, and to honour gin’s place in generating social conversation, friendship and pure enjoyment. It can be enjoyed from parlour to patio, happy hour to hopping bar. Enjoy yours by itself, in a martini, or with your favourite mix. 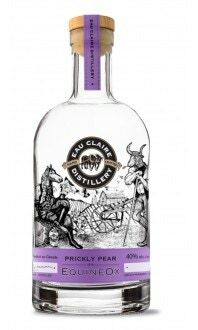 Parlour Gin, like all of Eau Claire's premium products, is handcrafted in small batches; its distinguishing character a testament to the traditional artisanal methods and ‘farm-to-glass’ philosophy practiced by Eau Claire. Sommelier Michelle Bouffard chose this small batch gin as one of her favourite gift ideas for the holidays on the Wine Blog. 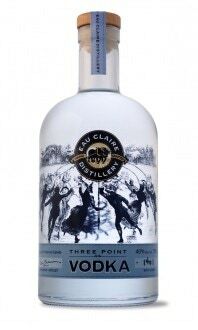 Check out what she said about Eau Claire Distillery's Parlour Gin here: https://mywinecanada.com/wineblog/top-holiday-wine-gifts.